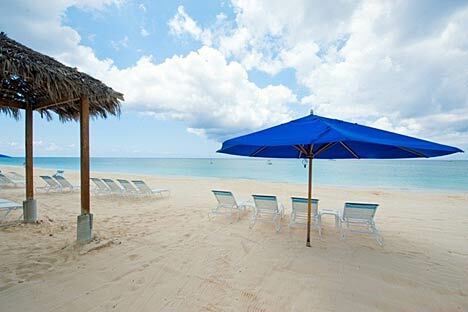 Lacovia #6, Seven Mile Beach, Grand Cayman, B.W.I. 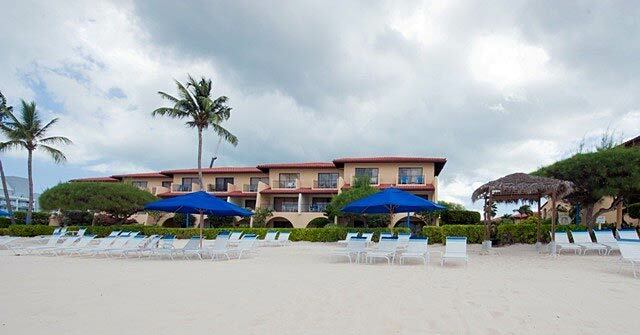 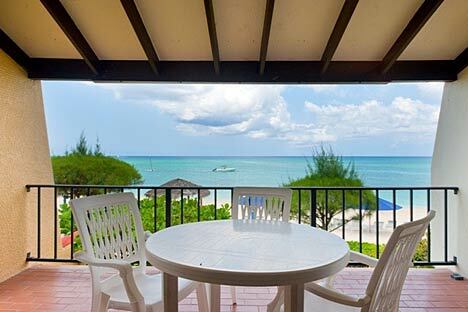 Situated in the centre of the famous Seven Mile Beach is a stunning beach front apartment with spectacular views of the powdery white beach and a warm inviting sea. 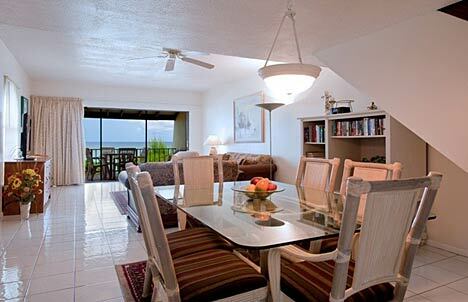 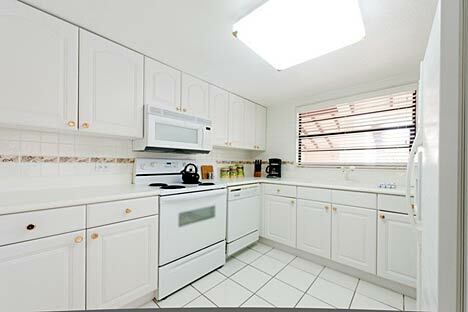 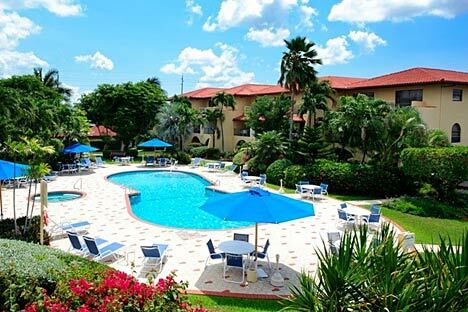 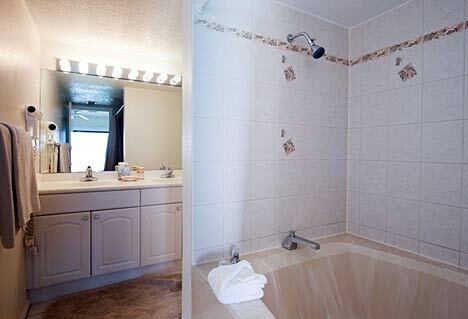 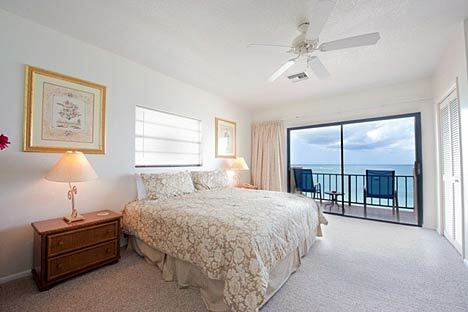 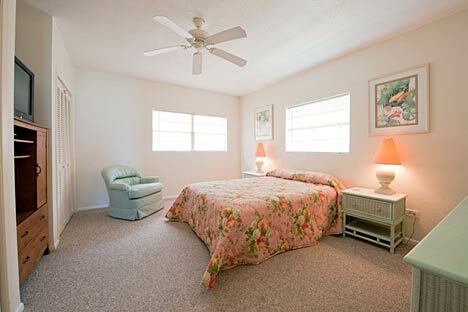 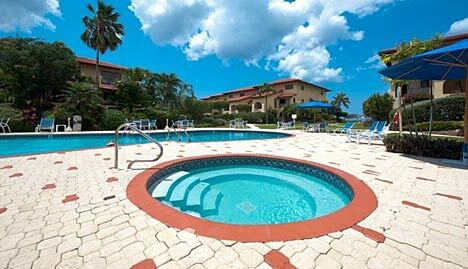 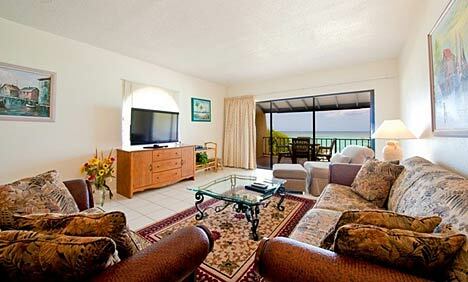 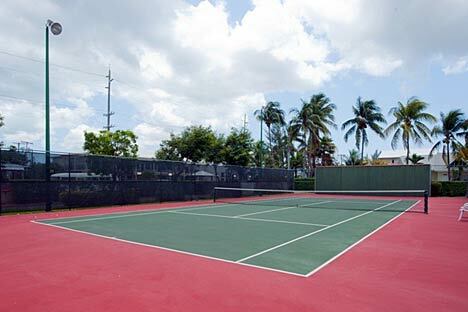 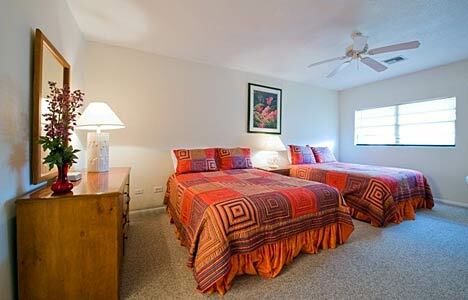 It's within easy walking distance of shopping, water-sports, restaurants, bars and entertainment.